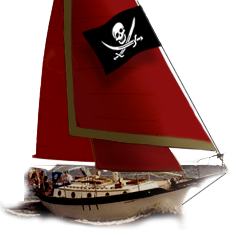 Westsail Owners Alliance - Thread: "Sails For Sale!" Begin Thread: Sails For Sale! Reply #1 on: Sails For Sale!